Primer two-component epoxy to be used as a primer on any substrate including steel, fibre glass, aluminium and marine board. 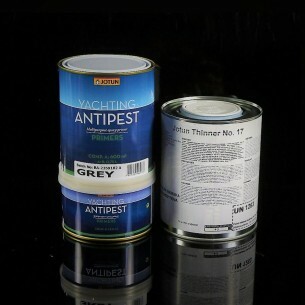 Can be used as a primer for polyurethanes, and anti-fouling. 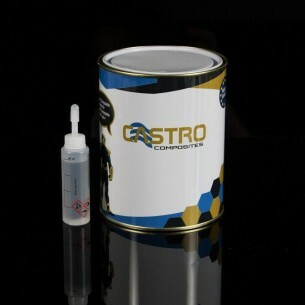 It is an epoxy primer of two components. 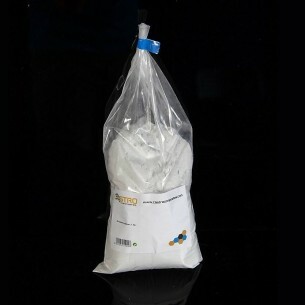 Pigmented with a high content of aluminum foil provides a very good waterproof protection. Designed for the prevention of osmosis in boats of fiber. 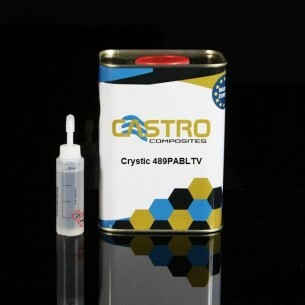 Provides a good anti-corrosive. 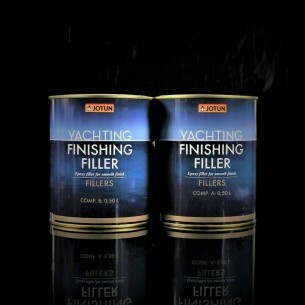 To be used as a primer on any substrate including steel, fibre glass, aluminium and marine board. 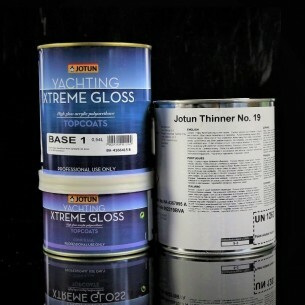 Can be used as a primer for polyurethanes, and anti-fouling.